A public hearing for the Atlantic Sunrise Pipeline Project will be held on Monday, June 12, at the Tunkhannock Middle School Auditorium from 6 to 9 pm. 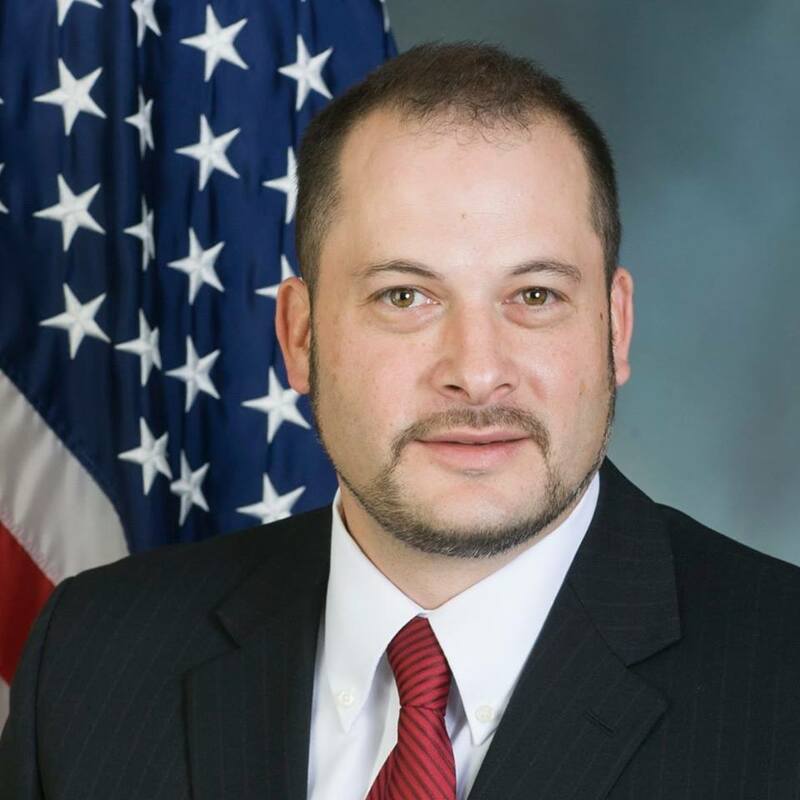 Rep. Jonathan Fritz (Susquehanna/Wayne) is encouraging interested residents to attend the hearing. 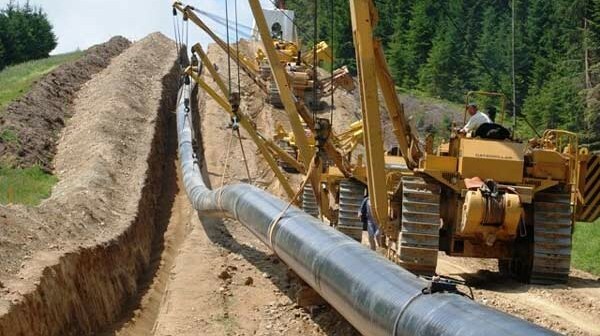 The proposed pipeline would run through northeast and central Pennsylvania and would connect natural gas-producing regions in northeastern Pennsylvania to markets in the Mid-Atlantic and southeastern states. The pipeline project is proposed to run through Clinton, Columbia, Lancaster, Lebanon, Luzerne, Lycoming, Northumberland, Schuylkill, Susquehanna and Wyoming counties. Fritz is encouraging residents of the 111th District to attend the public meeting to share their feelings about the pipeline project. 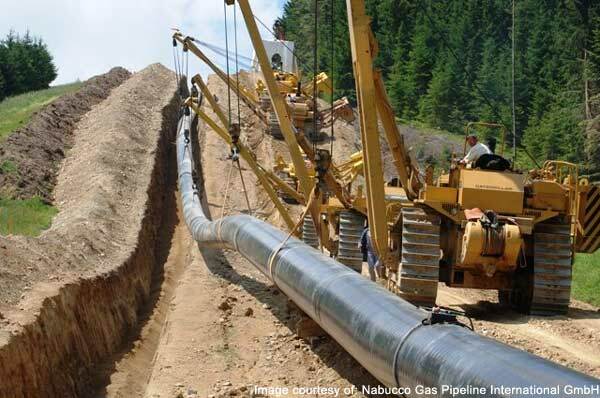 The Pennsylvania Department of Environmental Protection (DEP) is offering four public hearings for the permit applications submitted by Transcontinental Gas Pipe Line Company for the Atlantic Sunrise Pipeline Project. A technical review is being conducted by department engineers and biologists to ensure the applications meet applicable statutory and regulatory requirements. To register for the hearing contact Colleen Connolly, at the DEP Northeast Regional Office, by calling 570-826-2035 or emailing coconolly@pa.gov.